The works of Michelangelo (1475–1564) remain an enduring source of awe and fascination more than 500 years after his death. 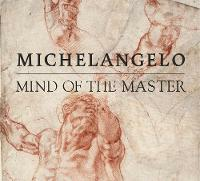 Michelangelo:Mind of the Master offers a new context for understanding the drawings of one of art’s greatest visionaries. Through a group of drawings held since 1793 in the Teylers Museum and once in the eminent collection of Queen Christina of Sweden (1626–1689), this book sheds new light on Michelangelo’s inventive preparations for his most important commissions in the realms of painting, sculpture, and architecture. 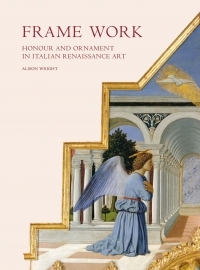 Among other works, the volume features preliminary designs for some of the artist’s best-known projects, including the Sistine Chapel ceiling and the Medici Chapel tombs. 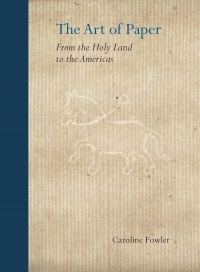 Essays in the volume further explore the history and fate of Michelangelo’s drawings during his life, as well as the role of Queen Christina and her heirs in amassing a group of drawings that are among the best preserved by the master today. Emily J. Peters is curator of prints and drawings at the Cleveland Museum of Art. Julian Brooks is senior curator of drawings at the J. Paul Getty Museum, Los Angeles. Carel van Tuyll van Serooskerken is honorary curator at the Teylers Museum, Haarlem.